Manehattan Update #44: Presenting the Voice Cast of GoE: This Coming Storm! 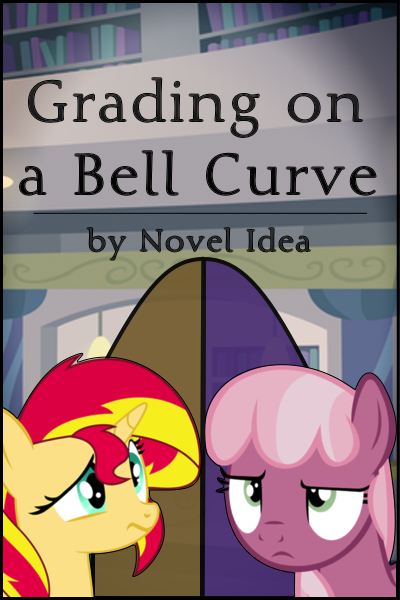 Novel Idea here, as usual, with your weekly Manehattan Update! Things are going pretty well over here. We’re finally starting to fill some of these positions we needed, though we’re still looking for a few more artists. If you’re interested in helping out, head over to our Recruitment Page! I’m happy to announce that we’ve also submitted “This Coming Storm” and “GoE: This Coming Storm Main Theme” to the Ponyville Live radio network. So if you listen to that great selection of stations, you might just be hearing us in the near future! We’ve also updated our Soundcloud page with the Main Theme and new Album Art for both songs, both of which can be downloaded there. But today is about art of another kind. Namely, the vocal kind! During GoE’s conception, I came across a companion mod for Fallout: New Vegas that featured the Wasteland Five and Homage. It was great to see these characters, but I realized quickly they just weren’t working for me. First of all, they didn’t have any custom dialogue and that just bugged me (I found out that there was a very good reason for it as the framework the mod used to build the companions made it nearly impossible to have custom dialogue). And then there was the voice thing. While Skyrim had the mod that allowed original characters to act as if they’re speaking even without a voice actor, New Vegas (to the best of my knowledge) never got that ability. So when it came time to do GoE, I was absolutely determined to have every single character fully voiced by good voice actors that could do these characters we’ve come to know and love justice. Thankfully, through the magic of friendship (and networking), that’s actually happened. We’re still deep into recording the 80,000 lines of dialogue contained with “This Coming Storm,” but we’re doing very well. However, I’ve made a grave error. You see, I haven’t handled any of the Voice Actor stuff! In fact, I hadn’t even met some of them (virtually, of course). Everything went through our Vocal Director! This, of course, was completely unacceptable. These people are working tirelessly to create the characters you’ll fight alongside and against in your quest to save two worlds. 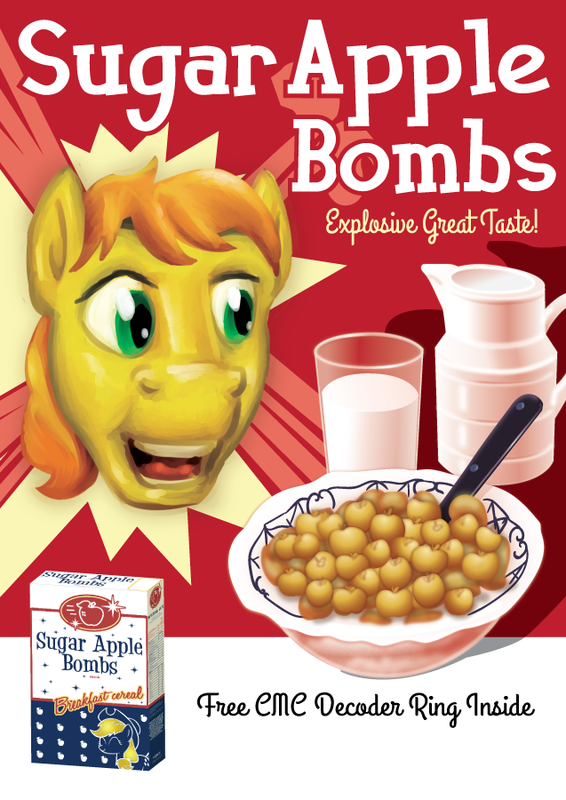 You’ll be hearing Calamity’s twang as you ask him to help you with repairs, Littlepip’s anger when you find you’ve been played, Velvet’s impatience when she finds that you’ve been using Wasteland drugs and Homage’s teasing when she speaks about Littlepip. Watcher will be there, trying desperately to explain what’s going on. DJ-PON3 will be belting out that iconic voice over the radio. 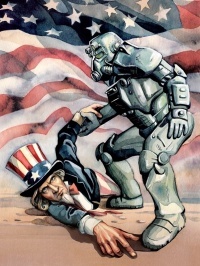 Silver Bell will be eager to sell you stuff in Absolutely Everything and the Enclave officers are more than happy to tell you exactly what’s going to happen to you if you oppose them. 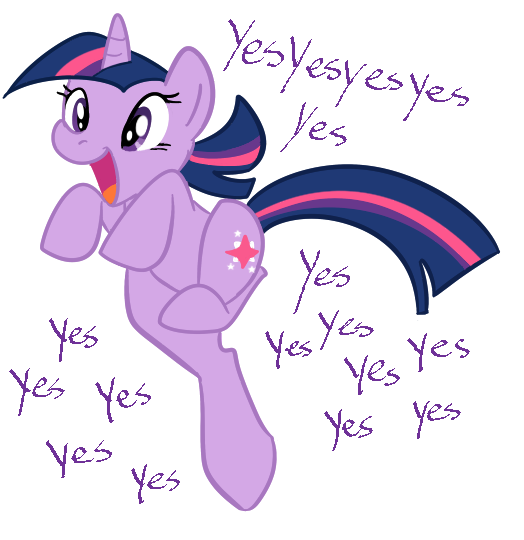 So, without further ado, it’s time to reveal the full cast list of Gardens of Equestria: This Coming Storm! We’ve actually opened a brand-new page where you can find out all about these amazingly talented people. But let’s just dive right in! I found out about this project from Corvus, he thought that I would be a good fit for LilPip. Him and I actually met on my only other voice acting experience. That was a small role where I played a kitty in an animation. I found the project from a Reddit post after the previous Calamity had to suddenly vacate the position. I sent in some test files from previous things I had recorded and the voice director at the time sent me back a picture of Rarity gasping. Which I think was a good thing. I have no real prior VO experience save for little things I have recorded for fun, but I have a nice microphone and I’m eager to try more. I wasn’t expecting the ‘more’ to be one of the main voices players will be hearing throughout the course of the mod! I’m nervous, but excited to see where things go. I’m mainly a roleplayer and fic-writer, though I haven’t written anything in a while. I came to the MLP fandom just before season 2 of the current generation aired, though only discovered FoE once a friend of mine started writing his own things based on the story. Polyphonic has voice acted since 2001, became a fan of Fallout with the release of Fallout 3 in 2008, and has been with the My Little Pony fandom through thick and thin since the first time she saw Rescue at Midnight Castle in 1987. She’s an avid modder, having worked on mods for Fallout 3, Elder Scrolls IV: Oblivion, Elder Scrolls V: Skyrim, and World of Warcraft. She’s also one of the few MLP fans she knows who DOESN’T hate Equestria Girls, and has been enjoying Fallout 4 quite a bit. Strange Fiction has been acting in theater for over eight years, his more notable parts including Sir Toby Belch in William Shakespeare’s Twelfth Night and Luther Billis in Rodgers and Hammerstein’s South Pacific. He’s also done some background work in the film industry, including the TV show Manhattan and the movie Independence Day: Resurgence. Gardens of Equestria is his first voice work, and he hopes he did the amazing characters justice. My name is Georgiana, I’m 19. I’m studying forensics and criminology, which takes up a lot of time. I first found the project when the demo was released on the nexus, and thought I’d have a closer look. When I saw that voice actresses were wanted I thought it couldn’t hurt to apply, as I’d actually always wanted to be an actress, before realising that, sadly, science is a more viable career. This is actually my first voice acting role, and I was very excited when I got the parts of Homage and Dr. Flagbearer. Nova, also known as on sites such as DeviantArt by the handle “Droakir”, is a professional freelance illustrator and independent comic artist. Howdy! 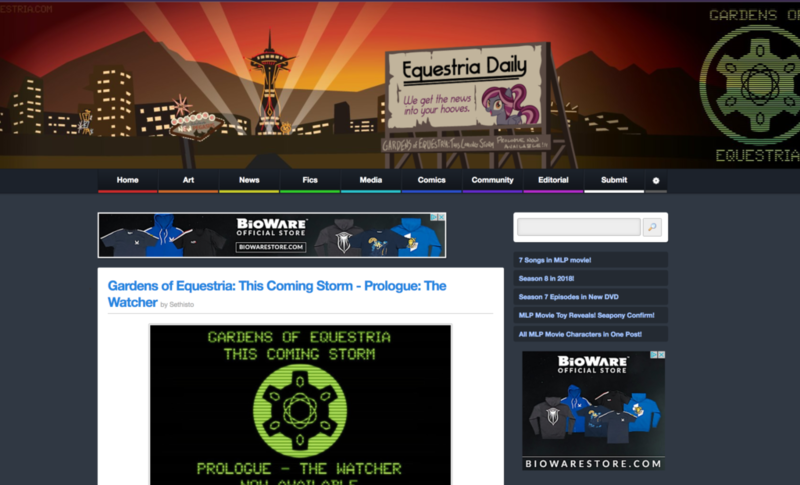 I’m Corvus, music lover and devoted fan of the Equestrian wasteland. I’m the type of fella who takes a bit of comfort in knowing that no matter how hard I try, I’ll never make anything that sounds as perfect as a thunderstorm. But that certainly won’t keep me from tryin’! Anyway, I feel honored to have the opportunity with my many projects to get to have a say in what the Equestrian wasteland sounds like. That’s about all I have for now, expect to hear a lot more from me soon! Formerly an Executive Producer and the Technical Director of the Manehattan Project, the demands of real life forced Red Kat to take a step back from the project. We are delighted to have her back as a consultant, which generally means bothering her whenever we can’t figure something out. She has also recently taken charge of our newly formed QA Team. I’m 24 year old college student working on my masters degree. I heard about the project through a friend who saw the opening for Calamity, and I sent in an audition. I’ve provided voice work for a few short videos during college, but I haven’t really voiced anything for the fandom outside of info videos on the animation channel I’m part of. My name is Zedachyia, I’ve been an aspiring voice actor for what feels like ages now. Sadly, I’ve got no practical experience with voice acting. But hopefully the Gardens project changes all that. I found the Gardens project through Novel Idea’s open casting call on Reddit, and was lucky enough to be selected. When I’m not mucking about in the voice world, I play video games, listen to music, or run or participate in pathfinder games. I’m an engineer by trade. I participated in theater back in high school and loved it, but this is my first voice acting gig. I found the project through Orion. Inkblot is age 32, a therapist, and found the project via a friend. Her favorite pony is the inimitable Rarity. You all know me and what I do here. For the most part at least. So it seemed only fitting that I voice the mad scientist Doctor Master. I’m also the poor beleaguered Script Legacy, who you heard in our very first teaser trailer. 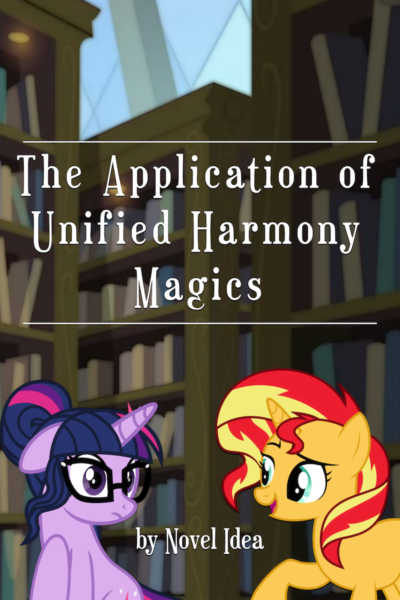 I did the chapter titles, quotes and footnotes, as well as the intro and outro for the Fallout: Equestria (Manehattan Edition) audiobook project. However, these were the first times I’ve ever voiced anything, so this is yet another new skill to work on. Don’t worry, I’m still working plenty hard on all the other stuff. That’s all for this week folks. Have a great day and stay safe out there! 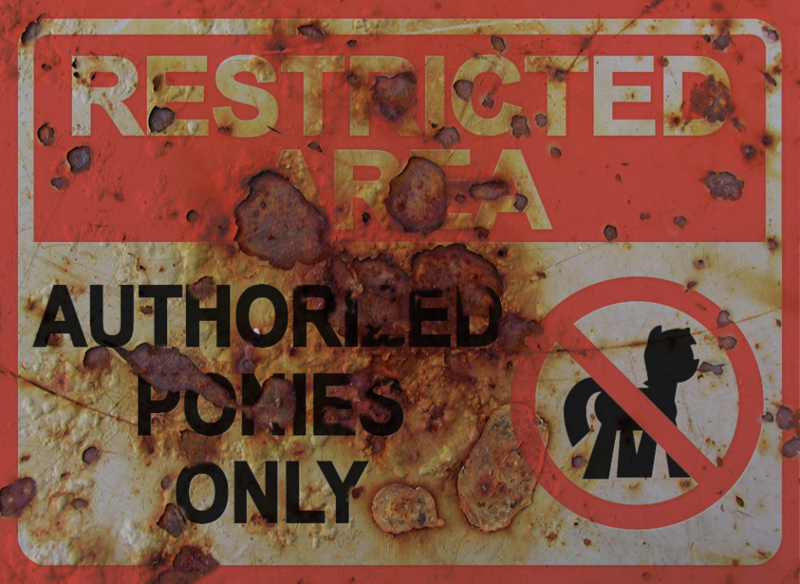 The Manehattan Project Update #32: Introducing EgoJonathan & Fallout: Equestria (The Manehattan Edition) YouTube Version is Live! 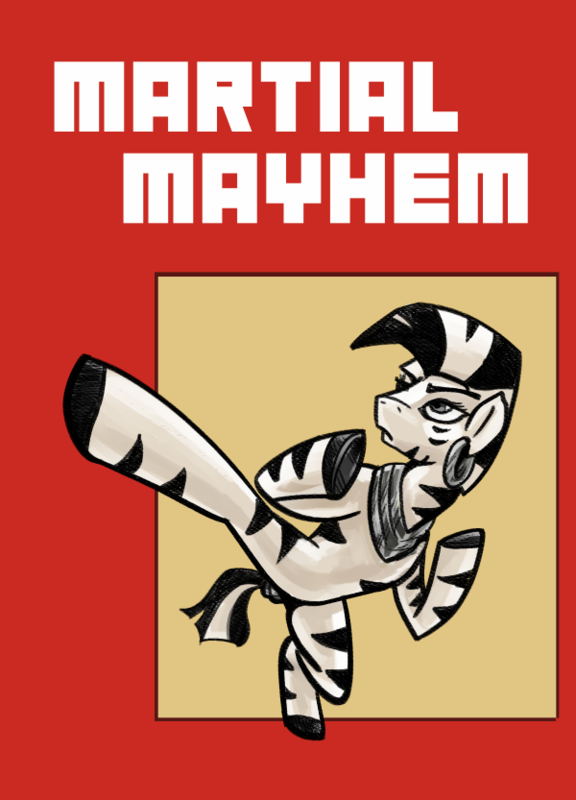 Novel Idea here with your weekly Manehattan Project update. Today we’re introducing the newest member of our technical team: EgoJonathan! I am a puzzle solver/collector. This has generally taken the form of coding and mathematical concepts. I am looking for new challenges to conquer to perfection. I will make sure the scripts run and run smoothly. While not directly experienced in GECK Kung Fu, EgoJonathan brings a wealth of scripting experience with half a dozen different programming languages. We are very excited to have him on the team. With his help, development of the story scripting of GoE should increase quite a bit! Speaking of which, things are booking along quite well. We’ve deep into the voice over recording for all the characters of GoE, artwork is turning out fantastic & level design is back up to snuff. Speaking of which, I wanted to share the latest bit of artwork from Blue Nova below! This one was a tough one. 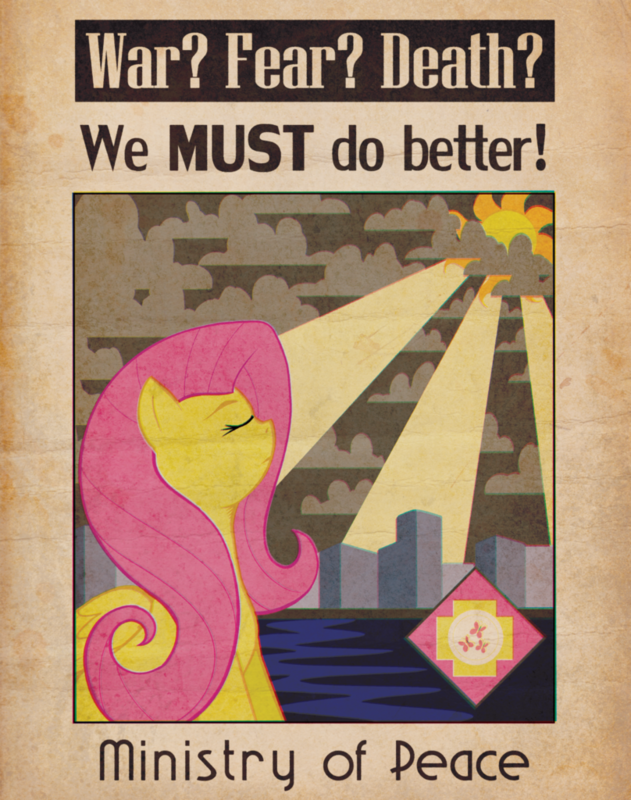 Originally based off the “Help Uncle Sam” poster, doing this with ponies turned out to be tremendously difficult. The body posture was quite the nightmare. But after some back and forth, Blue Nova definitely came up with a winner. Finally, it’s long past time that we get that YouTube Audiobook thing updated, eh? Well, guess what? We’re doing things differently this time! First of all, we’ve already uploaded everything up to Chapter 21: The Heart of Twilight Sparkle. Make sure to check out the new introduction. It might remind you of a certain series of trailers! Second and most importantly, we’re going to be releasing a new chapter every day until the book is complete! That’s right! No more waiting. No more three a week. And since we’re starting on Chapter 21, we don’t have very far to go! Now we won’t be doing a post every day for this of course, but we will be updating our Twitter account: @Manehattan_Proj. Or you could subscribe to us on YouTube. So you’ll want to stay tuned for when those update. I’m aiming to post them every night around 8PM. Or you can always just check the playlist! We’re looking forward to finally getting this out and done. But remember, you don’t have to wait for the YouTube version! We have both M4B and MP3 versions of the full audiobook complete right now! By the way, if you happen to run into any errors, repeated lines or anything else, please feel free to leave a comment on our forums. Like I mentioned before, I don’t intend to do another big launch, but I’ll likely do another small update after I listened to the entire thing for the ninth time. 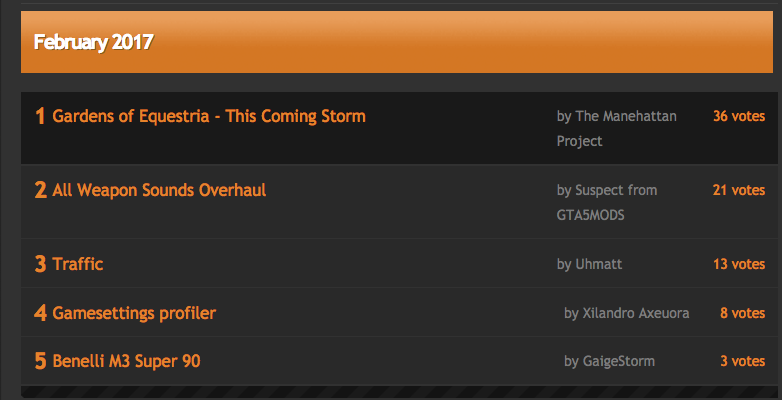 (Yeah, I’m doing all the QA for it. 😉 ). That’s it for this week folks. Have an awesome day and we’ll see you next week! 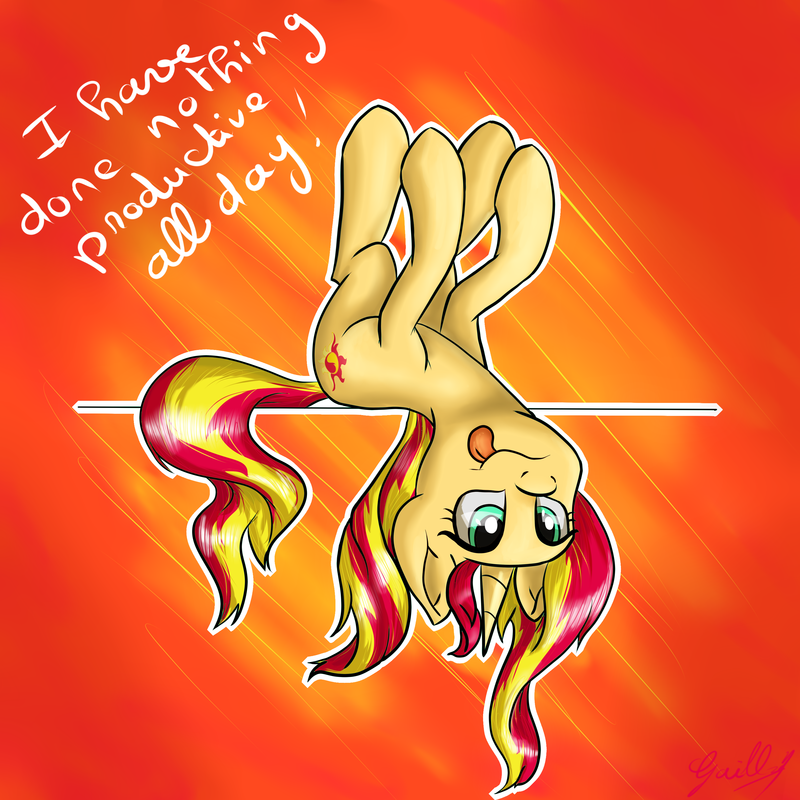 Same Pony time, same Pony channel.